"It is not only what we receive or earn that is important. God the Al-Mighty, that gives meaning and value to our lives." 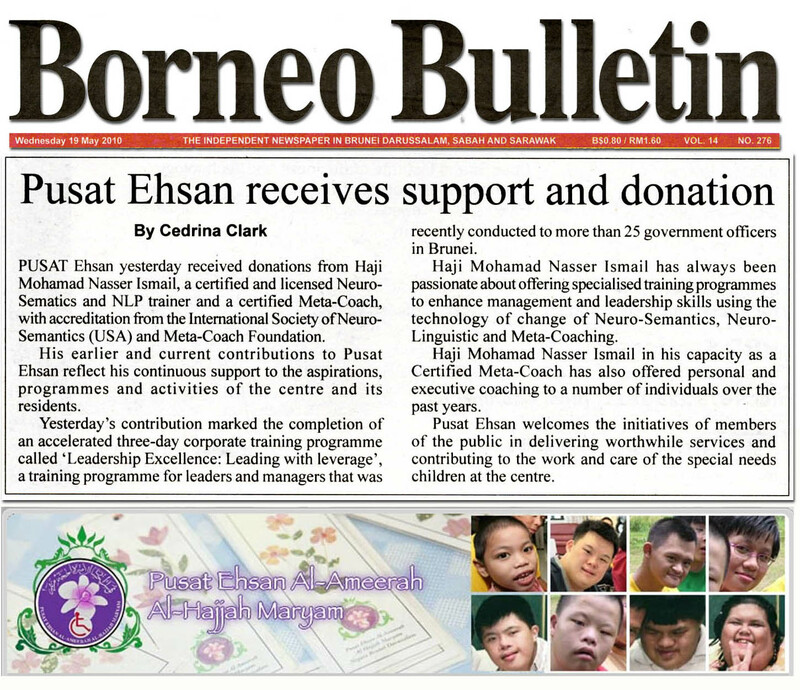 Pusat Ehsan is a non-government and non-profit organization committed to provide quality education and rehabilitation services for physically and intellectually challenged individuals. Enabling our Special Needs Community towards a meaningful life in society. To train, assist and care for people with special needs to achieve their full potential in society. these to the care of the disabled under its care. to emulate the good gestures of Mr Nasser." 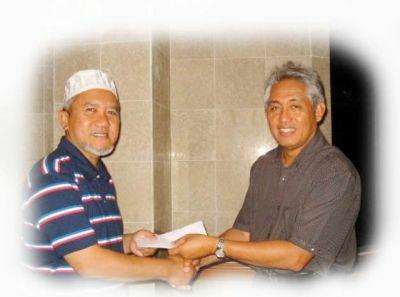 that has been credited to the Pusat Ehsan Fund. support and contribution to our center. to provide the level of service to the People with Special Needs."